Hey friends! 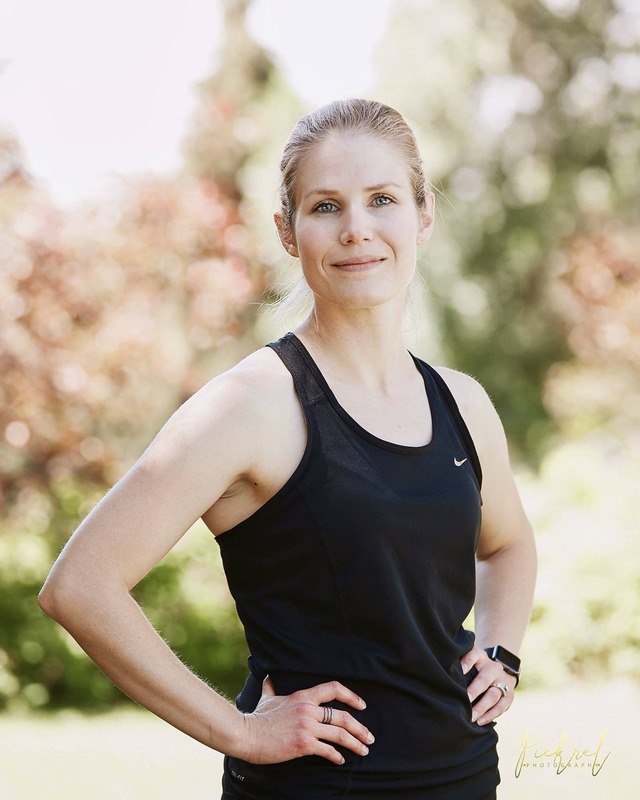 The New Year is here, and everyone is looking for healthier ways to eat after the indulgence of the holidays. Me too! 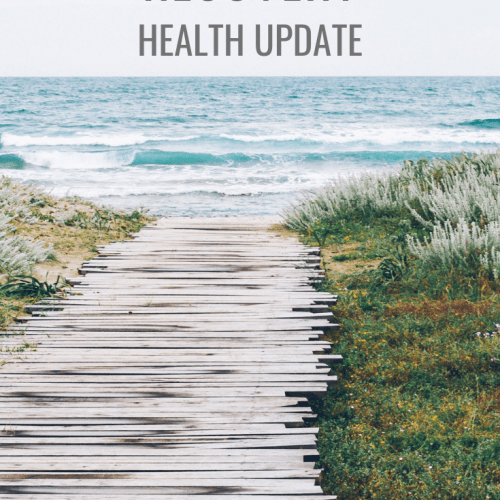 After eating too many treats over the holidays, my body is screaming for more light and fresh foods! If one of your goals for the new year is to eat healthier and add more vegetables to your diet, this Smoked Salmon Salad is a fun way to add more veggies and healthy fats to your day! 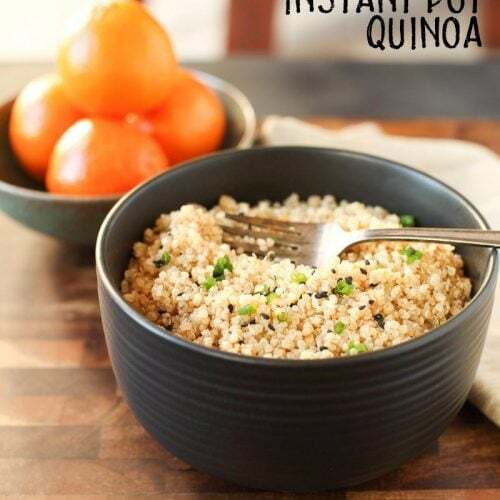 It’s a little bit like a poke bowl, but without the rice – perfect if you’re watching your starch intake. My family adores sushi since it’s easy to make allergy friendly and when it’s made super fresh, you feel great after eating it. One of our favorite things to order at our local sushi restaurant is the cold smoked salmon sashimi and nigiri. It’s so good!! 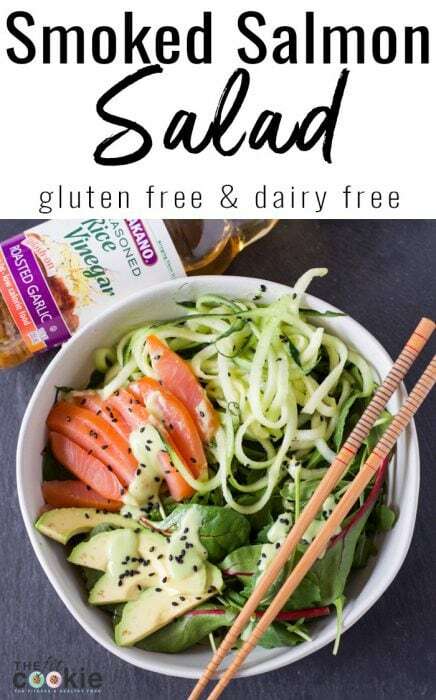 My whole family loves the cold smoked salmon, so I wanted to capture the amazing flavors of fresh sushi in this delicious salad. 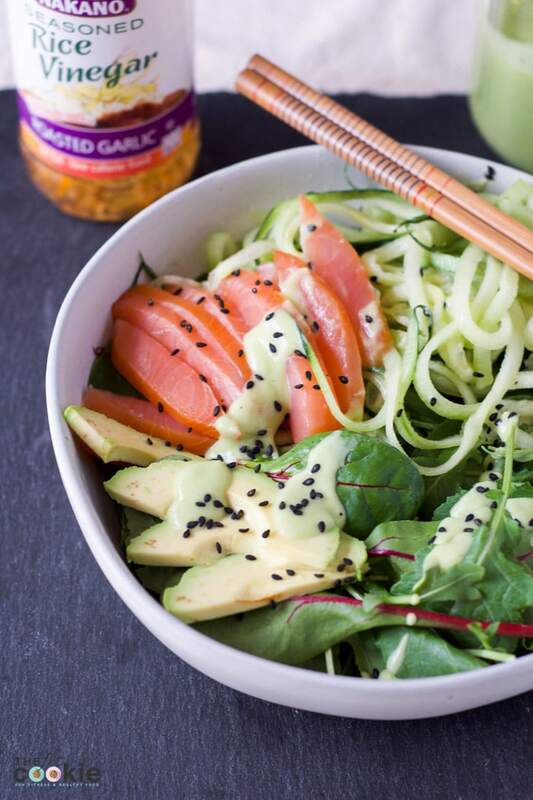 One of the best things about this salad is the super simple and healthy Garlic Rice Vinegar Dressing made with NAKANO® Garlic Seasoned Rice Vinegar. 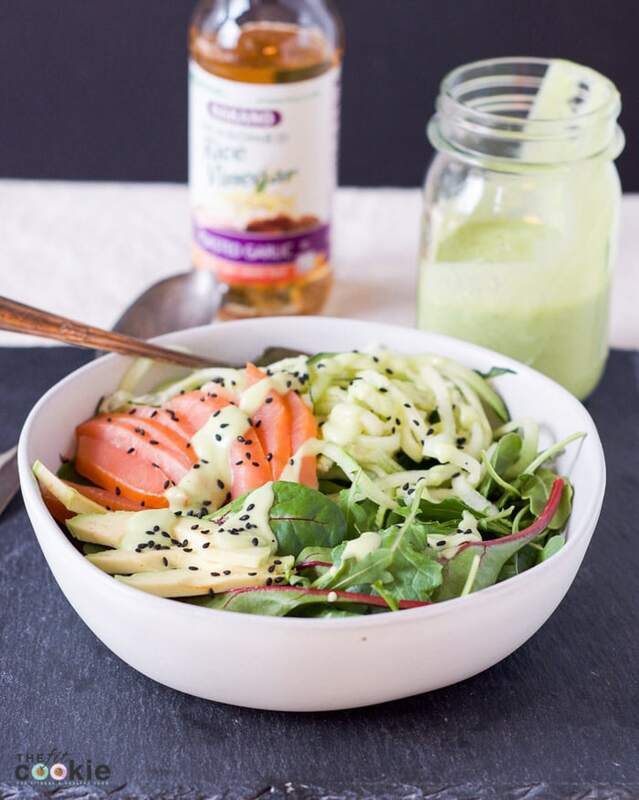 The dressing combines so many great flavors from Asian cuisine that we love in a creamy and dairy free dressing. It also works great as a dip for veggies! 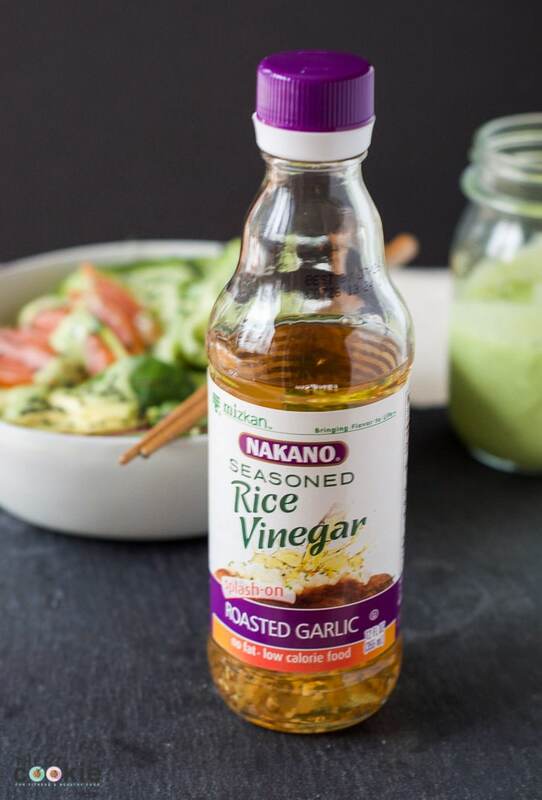 If you don’t have time to blend up this salad dressing, you can splash some of the NAKANO® Garlic rice vinegar onto the salad instead for a lower calorie and flavorful option. 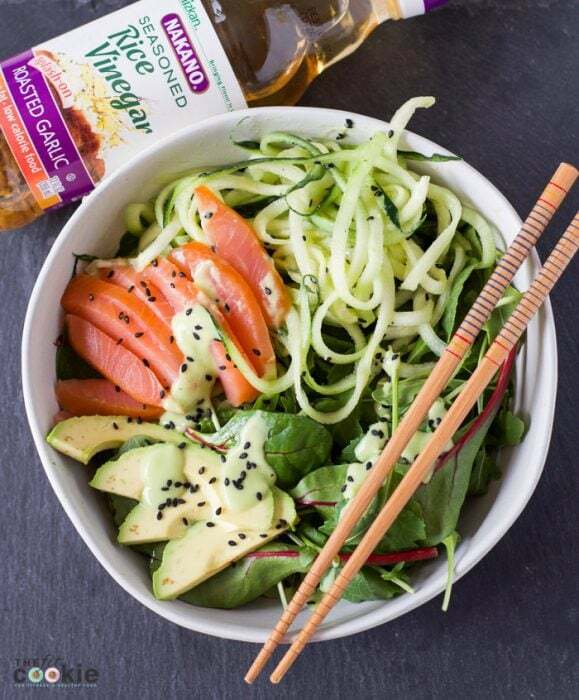 To get that same amazing sashimi texture that we love, I used uncooked cold-smoked salmon in this salad. But if you really don’t like that that raw fish texture, you can use hard smoked salmon or your favorite cooked salmon. One of our favorite ways to cook salmon at home is this Lime Cured Salmon. If you don’t have access to a good smoked salmon at your store or prefer to cook it yourself, you can make up some of that lime cured salmon for this salad. 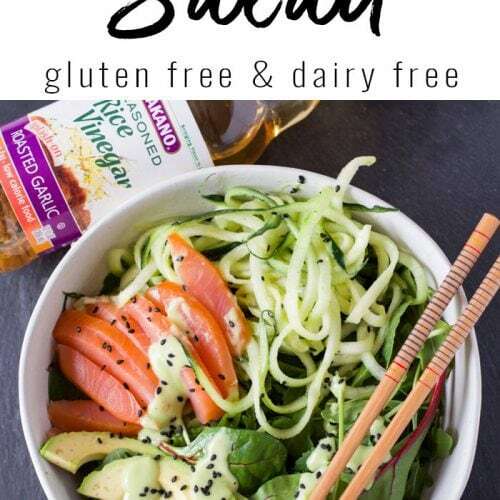 It’s incredible and tastes amazing in salads and sushi bowls! When we make the lime cured salmon, we usually just sear it on the top and bottom and leave the center rare. But that recipe still tastes awesome if you cook it until completely done. This Smoked Salmon Salad is super flexible, so you can use the kind of salmon you love best! 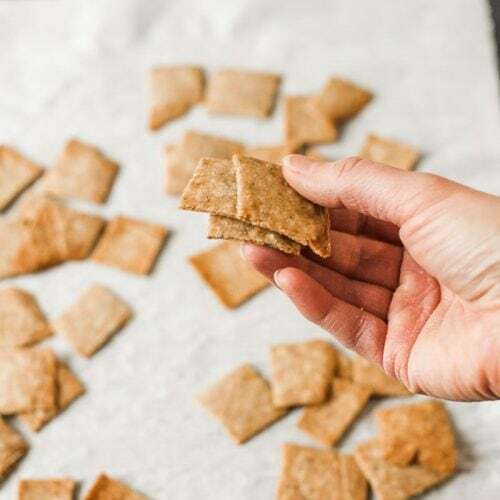 With more people watching what they eat, it’s a great idea to make healthy food swaps in your everyday eating for the most impact. 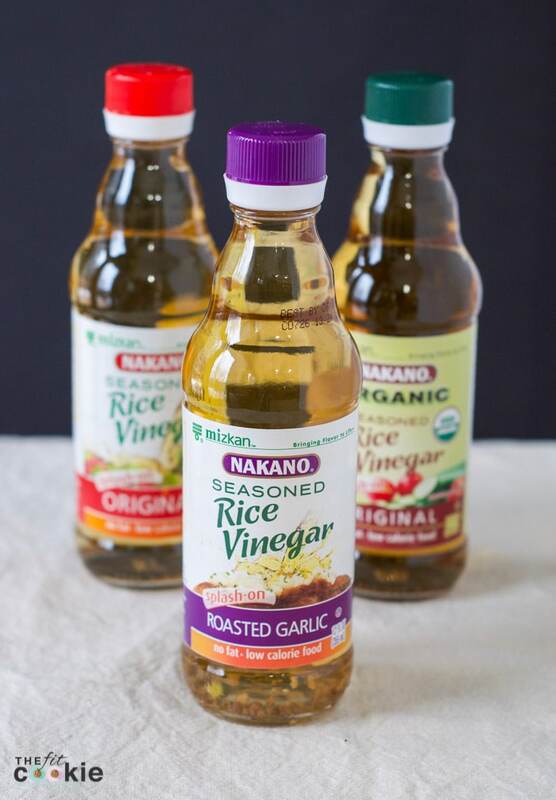 The NAKANO® Seasoned Rice Vinegars make an awesome healthier swap for high calorie condiments, like oils, butters, and marinades. 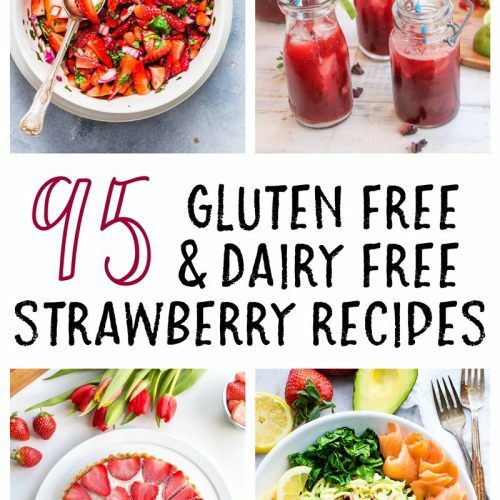 You can sprinkle it on rice, main dishes, or use it to blend up a healthy salad dressing! I love the roasted garlic flavor NAKANO® rice vinegar (I’m a garlic lover at heart! ), but they also have 6 other flavors of rice vinegars available nationwide at stores like Kroger and Walmart, including an organic variety. 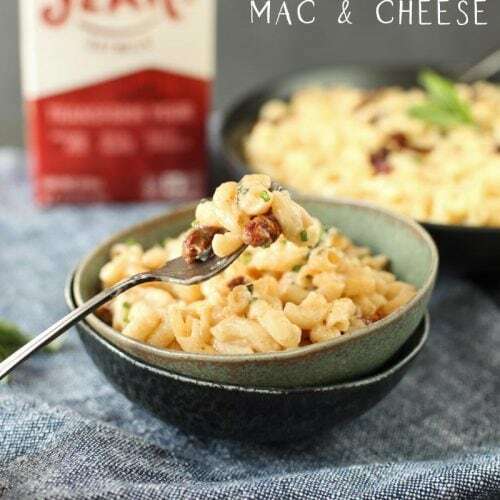 It’s a great way to make better-for-you meals throughout the year so you can meet your nutrition goals! Want to try some NAKANO® Rice Vinegar? 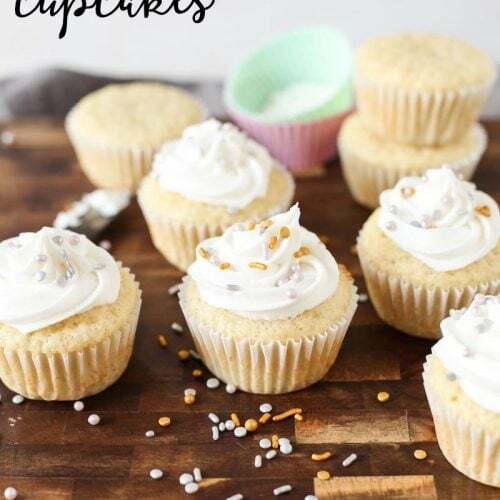 Grab a coupon, and follow them on Facebook, Pinterest, and Twitter! Divide the baby kale and cucumber between 2 bowls. Divide the salmon and avocado between the 2 bowls and add to the top of the kale and cucumber. Each salad will have 3 ounces of salmon and 1/4 avocado. Drizzle with the Garlic Rice Vinegar Dressing, and sprinkle black sesame seeds on top. Combine all dressing ingredients in a small blender or food processor and process until smooth. You can add a little bit more cucumber to thin the dressing if needed, or you can add a bit more avocado to make it thicker. This makes about 1/2 (8 ounces) dressing, enough for 2 Tablespoons each on 4 salads. 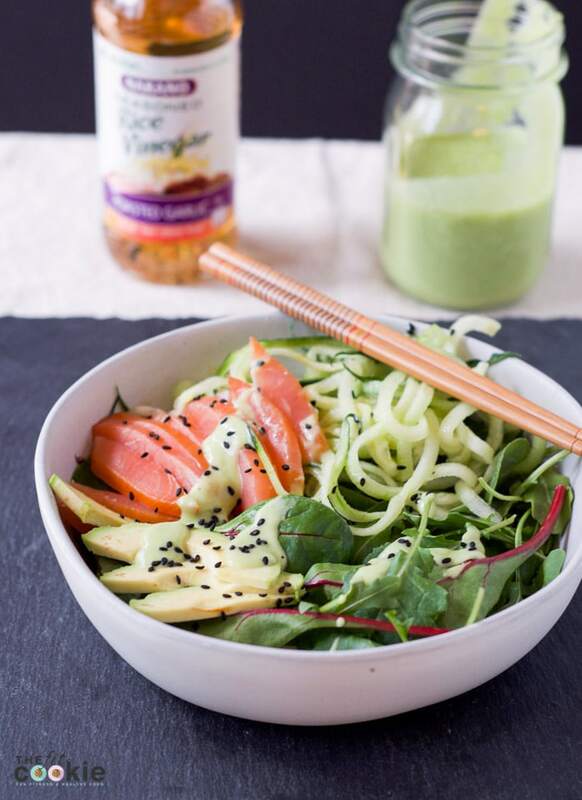 If you want to make your own salmon for this salad at home, we love this Lime Cured Salmon recipe from Sprinkles and Sprouts! I can’t even begin to tell you how badly I want this bowl for lunch today! Need to go shopping first though. Love that brand of rice vinegar, too!